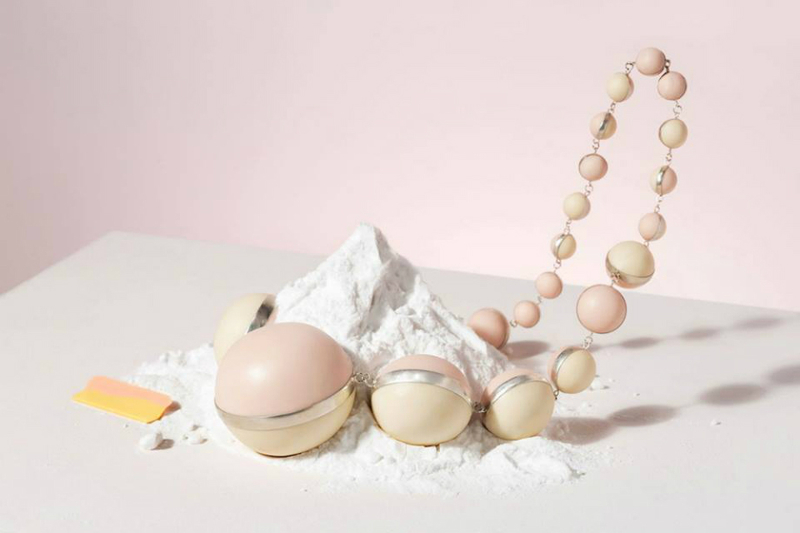 The Sieraad Art Fair 2018 will take place from 8 to 11 November at the Gashouder, showcasing jewelry pieces from internationally known and up-and-coming artists. Highly talented designers from all over the world gather here to exhibit their work and mingle amongst likeminded industry professionals. It’s both a gallery as well as it is a place for consumers to engage with brand owners in person before buying a jewel. All items showcased are hand crafted and unique, using unconventional materials such as wood, ceramics and textile as well as silver, gold and precious stones. 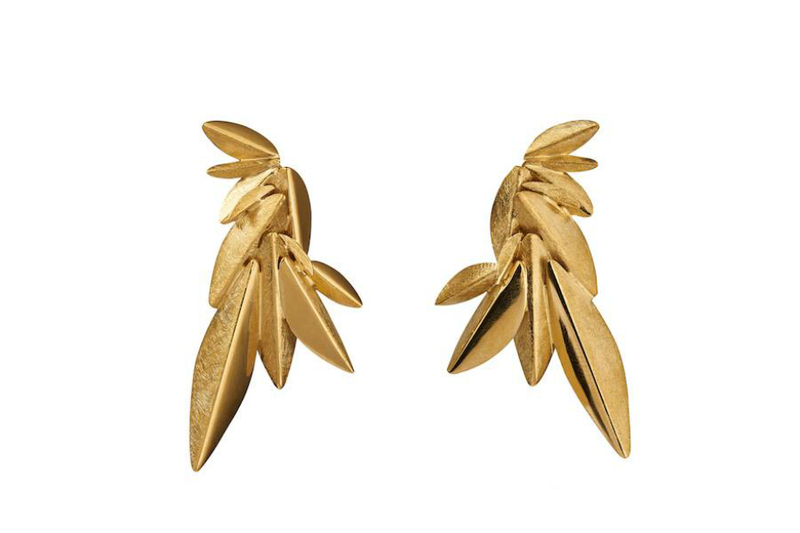 The emphasis is on jewelry as being pieces of art, with creative and innovative design. Visit their website to get your tickets and information on the Sieraad Art Fair 2018. Thursday 8 November 2.00 p.m. - 10.00 p.m. Friday - Sunday 9, 10, 11 November 11.00 a.m. - 6.00 p.m.